Available in trade paperback and ebook October 8th! Remember is a riveting story of a young girl's journey to cope with the death of her mother and sister while struggling with severe social anxiety disorder. While dealing with the aftermath of the accident, she is forced to face her own memory―which may not be quite what it seems. 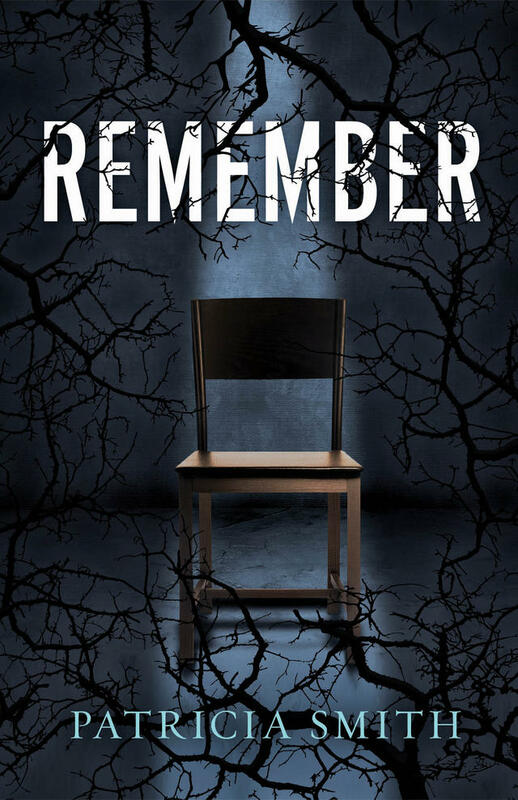 An unforgettable tale of memory, love, and strength through the darkest of times, Remember announces a brave new voice in psychological suspense. Portia Willows was a senior in high school in Los Angeles when her world fell apart. But she was already not your average teenage girl―suffering from a social anxiety disorder that kept her from making any friends, her little sister, Piper, was her best, and only, friend. One night, while Portia was at home, her family was involved in a car accident that killed Portia’s entire world. sister, Piper, was her best, and only, friend. One night, while Portia was at home, her family was involved in a car accident that killed Portia’s entire world. Now, five years later, Portia is forced into retelling the events of the past while being questioned about a crime she doesn’t remember. During those years, Portia had created a toxic, agoraphobic, life with her father, cigarettes and alcohol her only companions, everyday grieving her loss. That is, until Ethan Tork moved in across the street. But the truth always catches up with you, and fantasies never last.